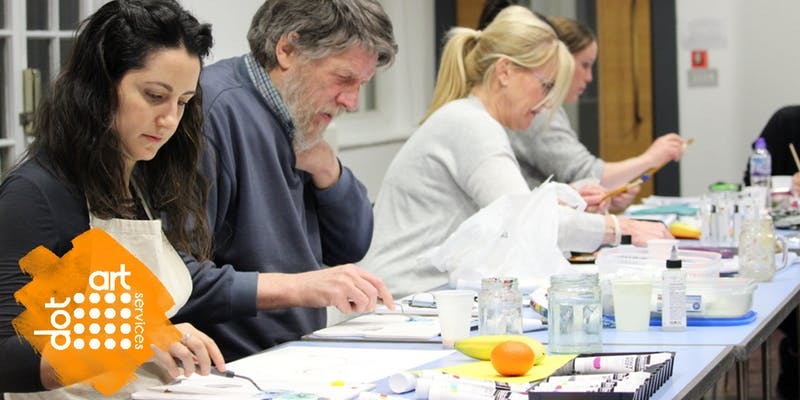 Learn the fundamentals of using soft pastels in this 3 day course led by artist and tutor Mia Cathcart. Starting with the basics of soft pastels and using the work of pastelist Childe Hassam as a case study, we will each recreate some of his famous works over this three day introductory course. “Childe Hassam was one of the most notable American Impressionists working in the late 1800s and early 1900s. He is also one of the most famous American pastelists. On the first day, using still life objects, we will practice basic techniques including; blending, colour mixing, cross hatching, stippling and sgraffito. Using the techniques learnt in Day 1, we will each recreate one of Hassam’s famous portraits. Basic landscapers for beginners, to more detailed landscapes for people looking for a refresh. In the final session we will recreate one of Hassam’s famous portraits, perfecting the techniques learnt in the previous 2 sessions. Mia is an experienced artist and tutor having led dot-art Schools workshops as well as advanced adult classes. You will need to provide some of your own materials to take with you. Ticket holders will receive an email with a detailed list of essentials 2-3 weeks before the start of the course. If you wish to receive this list earlier, please contact info@dot-art.com or call 0345 017 6660.